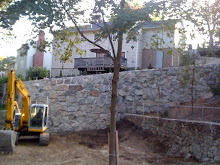 that DAC Excavation and Construction offers home owners. Of course we do water line installations too! Let DAC Excavation and Construction handle the mess! Your water service will be up and running in no time. or work on large properties. No job is too big or too small! So give us a call for a free estimate. DAC Excavation and Construction Inc. Welcome! DAC is a family run business serving the Boston area since 2005. 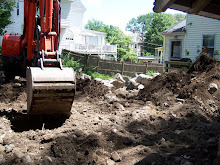 The services provided include residential excavation needs such as grading and site work, trenching, installation of water and sewer lines, house and pool demolitions & more. and help you keep to your schedule. We always return your phone calls! CALL 781-844-4827 and ask for Dave. 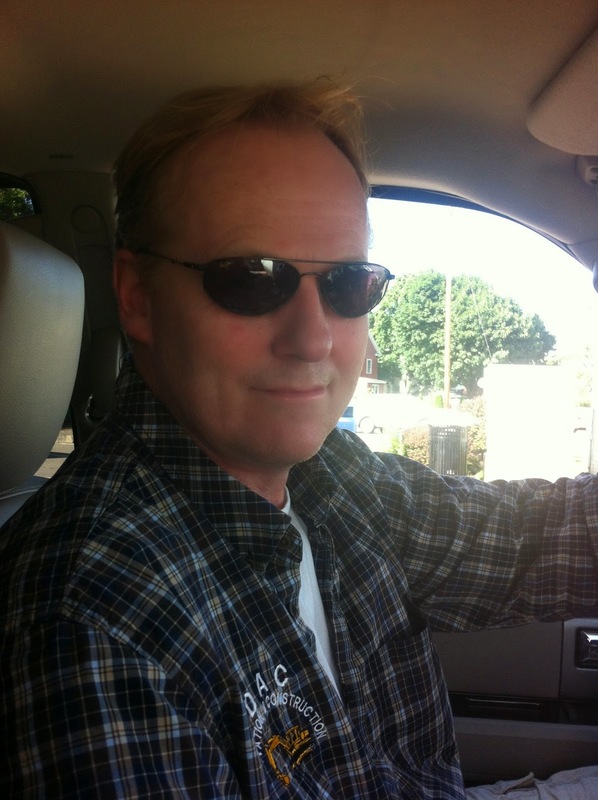 DAC has an excellent work history with their clients, always working to fulfill their needs in a timely manner. President Dave Chalmers says, "Our professionalism is important to us and we have never had a claim against our company. We believe a happy customer is the best advertisement!" DAC carries a $2,000,000 liability and insurance policy to protect your most important asset, your home! GIVE US A CALL! DAC WANTS TO WORK FOR YOU!